Optimus Prime, Bumblebee, Hound, Drift, and Slingshot. nice :). 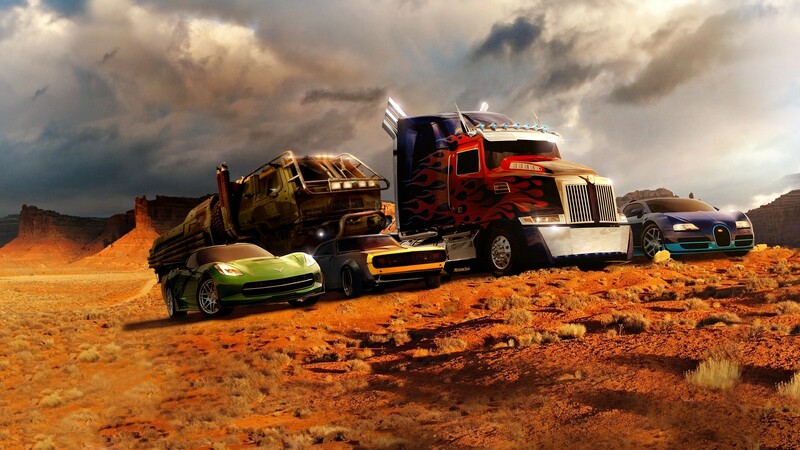 HD Wallpaper and background images in the Transformers club tagged: transformers 4.